ACC IS HAND TRAINED AND HAS LOST CITY/WATERFALL COMPLETED. Ive got 2.3k+feedback on other places, im original owner, me and my team are training these accs. 60atk 60str 60def HAND TRAINED NO BOT! 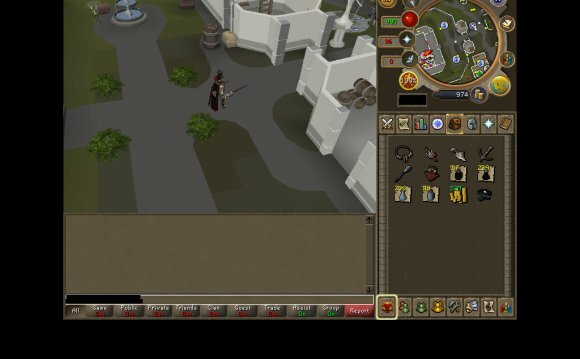 Runescape 2007: Account Update + Getting Combat?